Handbook of the 0.45-inch 5-barrel Nordenfelt guns, Marks 1 and II. London, 1894. Drawings. 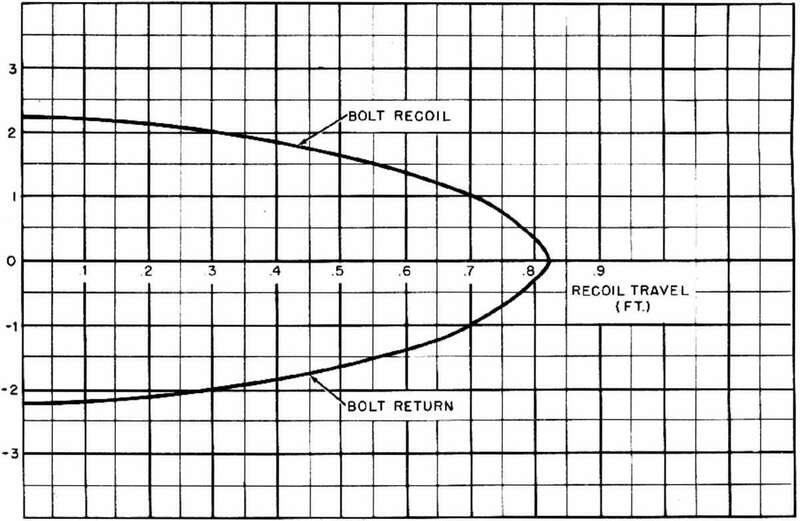 Handbook of the 1" 4-barrcl Nordenfelt gun. London, 1889. (In French.) Description and illustration of weapon. Letter to Capt. Chadwick, USN, 24 May 1884. Lists suggestions for naval armament of machine guns, other than those of rifle caliber, by using same system of machine guns throughout—namely the Nordenfelt. The Nordenfelt machine guns described in detail and compared with other systems: also their employment for naval and military purposes. Portsmouth, Eng., 1884. Range from 21/i-in. 6-pounder to single barrel rifle caliber gun firing 180 shots per minute. Illustrated.